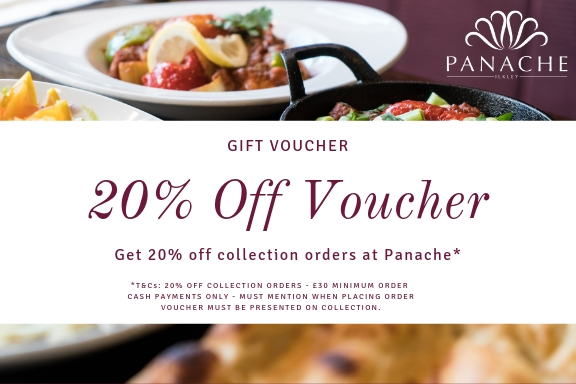 Welcome to Panache Indian Restaurant in Ilkley, hopefully you can already tell just by looking at our website that we’re not a typical Indian Restaurant. Panache in the Indian sub-continent is recognised as the ultimate in luxury. 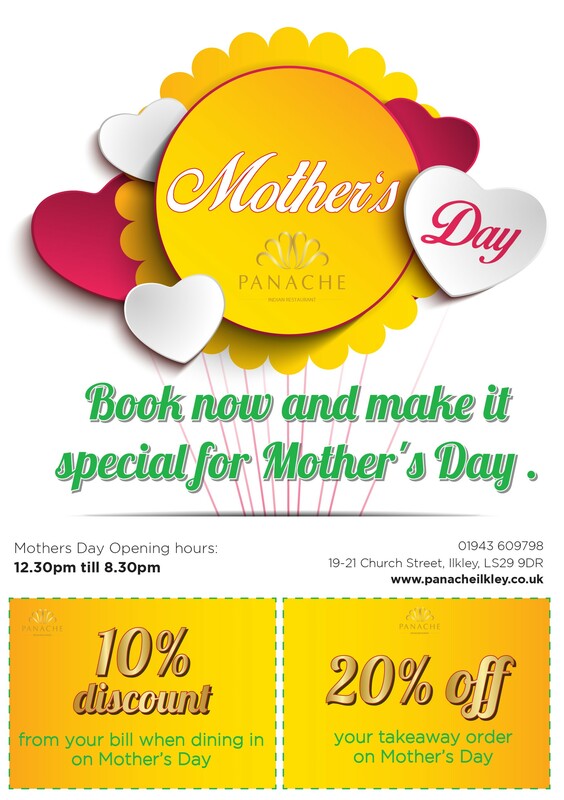 We have attempted to recreate the ambience, atmosphere and flavours that make a visit to Panache so memorable. 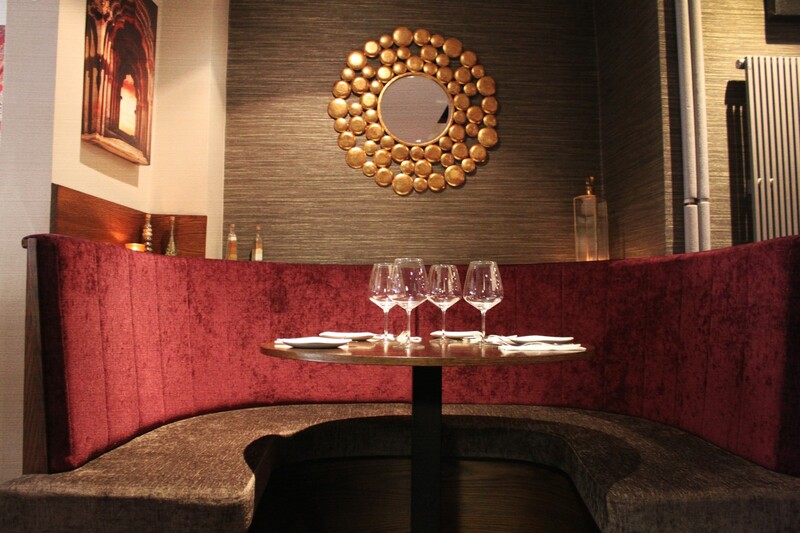 A commitment to quality runs through everything we do, from the décor, to our stunning menu, and this is complemented by a warm welcome from our team, most of which are family. 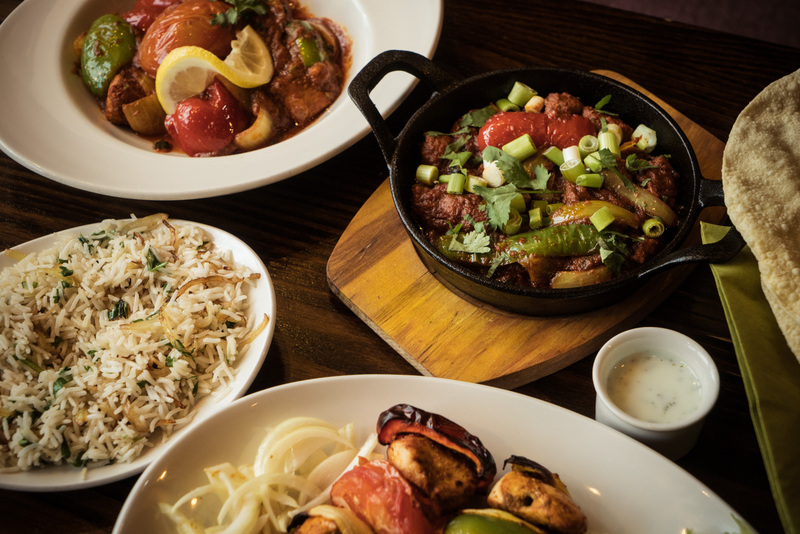 We offer a relaxed and comfortable environment for you to enjoy some stunning dishes, all freshly prepared and lovingly made in house from a combination of locally sourced fresh produce and herbs and spices from all over the world. 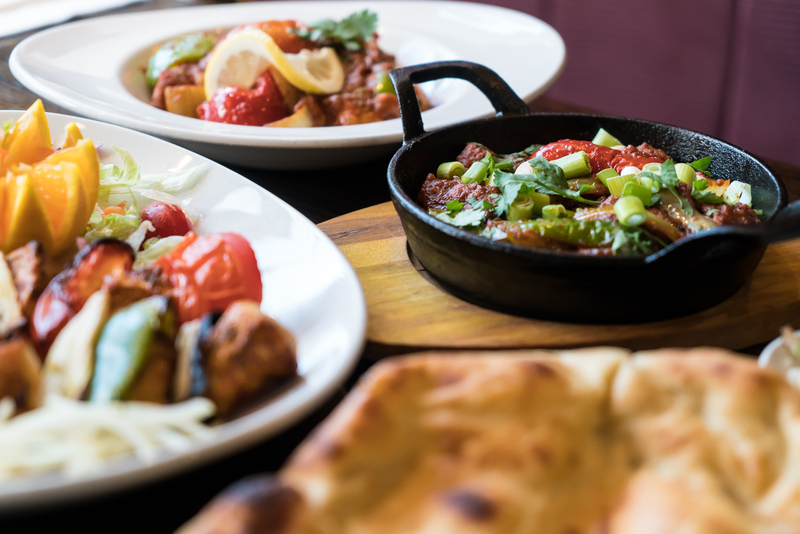 If you’d rather enjoy our food in the comfort of your own home there’s also takeaway and delivery available. 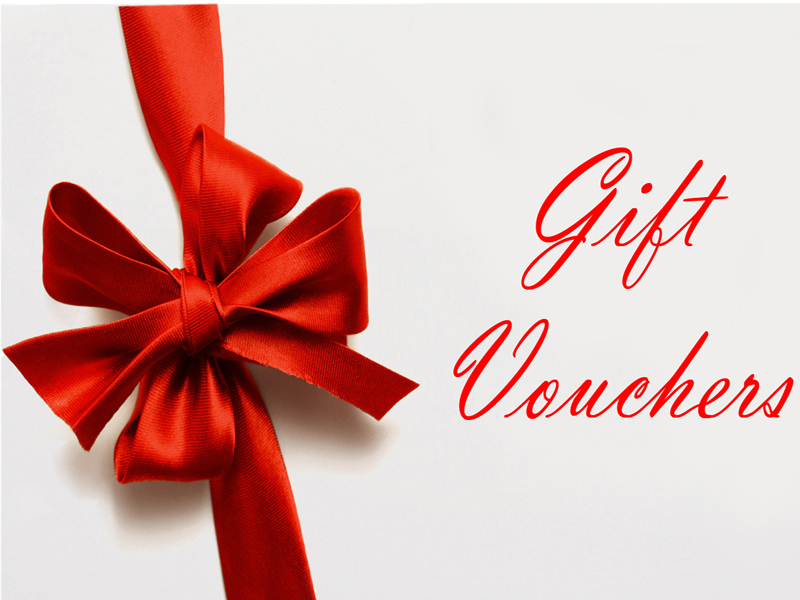 We now have vouchers available at Panache – the ideal gift or special treat for loved ones! 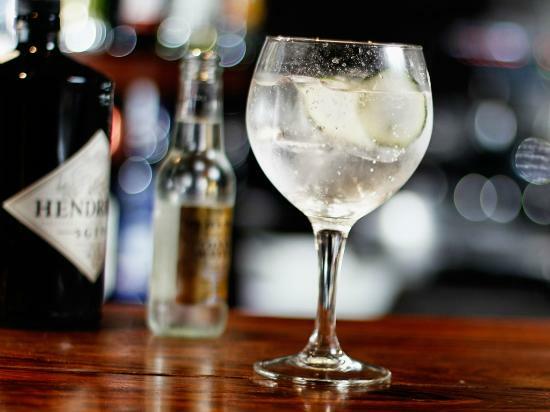 Introducing our new Gin & Vodka Menu – enjoy the finest Gins & vodkas from around the world, garnished with fresh ingredients and served with premium mixers. 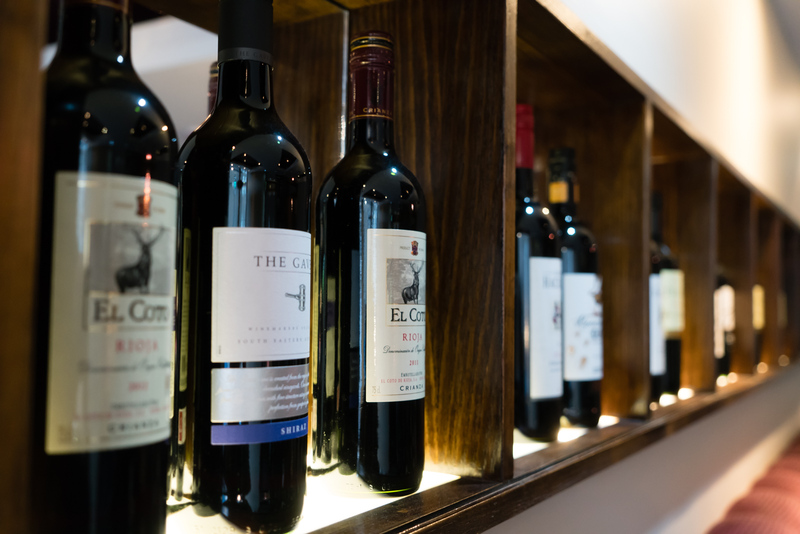 The perfect tipple to compliment your meal. 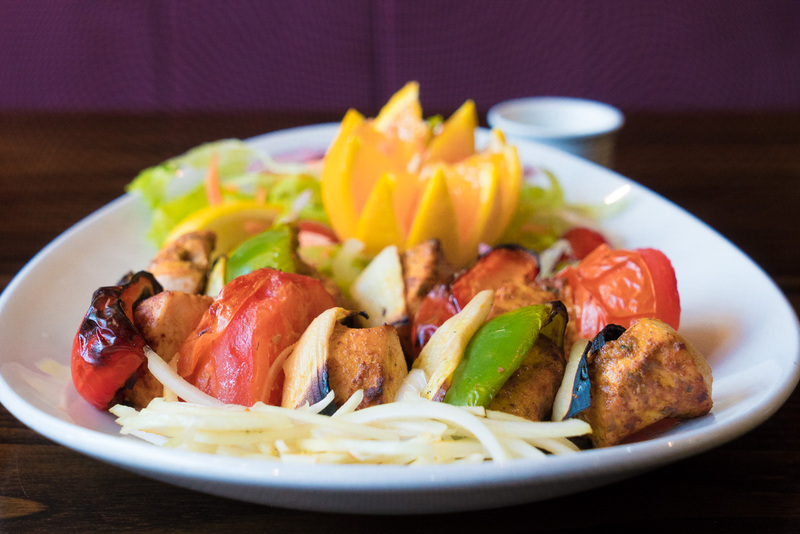 For takeaway orders, please give us a call.